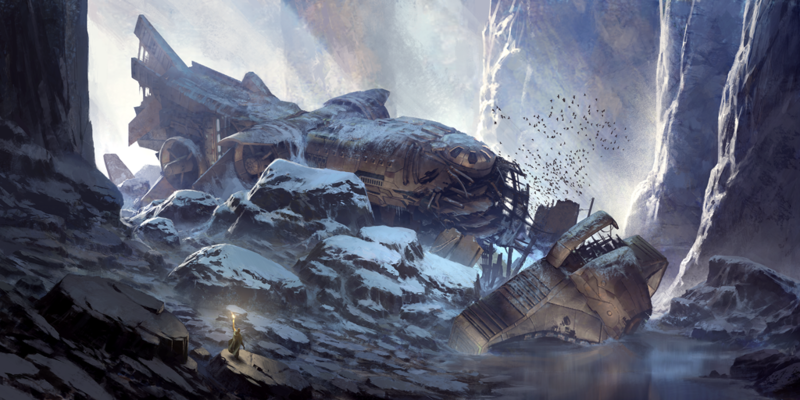 The additional DLC for Endless Legend Tempest will be available on Friday, October 14. The Tempest expansion brings a host of new original content to Endless Legend, the game developed by Amplitude Studios and published by Sega. 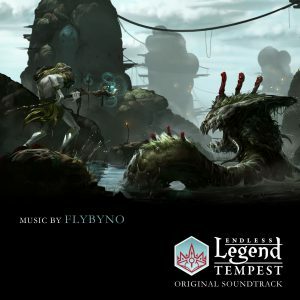 FlybyNo composed four new tracks for the new content and, like his previous works, the music in Tempest is a subtle blend of soothing passages, dreamlike sequences and exciting naval battles that will keep gamers enthralled. The tracks were recorded at Studios Ferber in Paris. FlybyNo used the Scoring Orchestra to bring the music to life. A large ensemble of musicians and singers performed FlybyNo‘s compositions and brilliantly conveyed the character of the Morgawr, the new major faction in Tempest. The music is available on Bandcamp, YouTube and all the other digital download platforms. In addition to the new music and the new class of the Morgawr, Tempest contains an eagerly-awaited feature: the ability to engage in naval warfare. New control zones will also be available on the oceans with a variable climate system. Players will also find a new minor faction on the battlefield: it goes without saying that all this comes with lots of new quests and special items. The expansion release is today, Friday October 14 on Steam and the original soundtrack is available on Bandcamp, YouTube and all the other digital download platforms.